Michelle and I usually follow different programs and workout styles during the week, but lately we have been trying to get at least one workout together on the weekend. Saturday, I decided it was time for a slow burner! 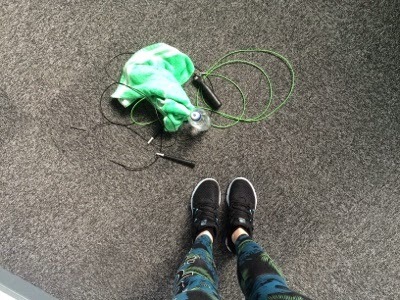 We used a medium weight for this circuit style workout. The point was for it to feel heavy at about the 15th rep.
After that, we walked over the Thames to Shakespeare's Globe theater and had lunch at The Swan (another voucher that Michelle had!). It was so lovely and we really did feel like we were being being treated. 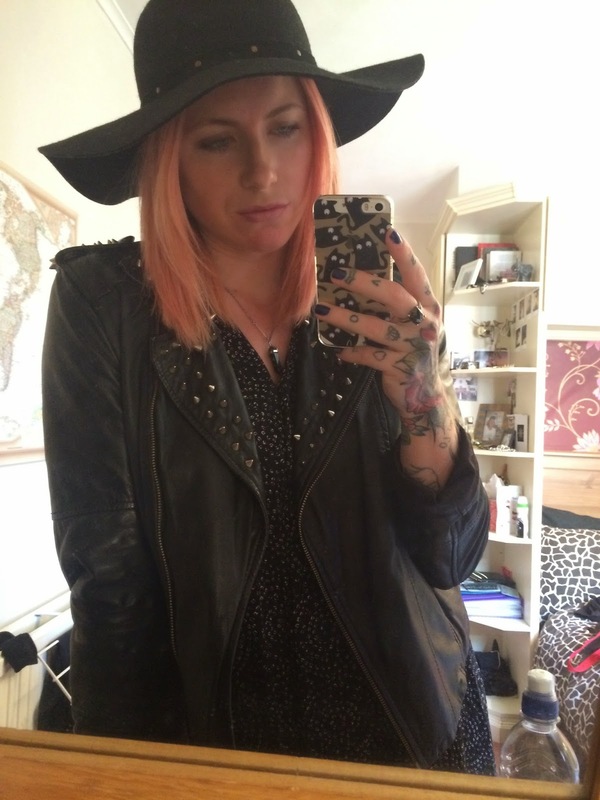 Since returning to London after being in LA since October last year, things have been super busy - and I am loving it. Still enjoying Crossfit whenever possible. Recently I took part in a charity throw-down between Crossfit North London and Crossfit Gong-Fu. It was a great day filled with WODs for everyone to take part in. 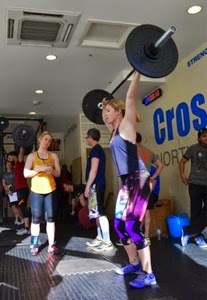 This is me taking part in hero WOD 'Randy' - 75 snatches for time. RX weight for this is 25kgs, however as prescribed on the day, I completed 27.5kgs. I am pretty sure my time was about 8mins and I am excited to do this again at 25kgs. I was also the only female to complete RX so I was pretty chuffed with that, regardless of my time. 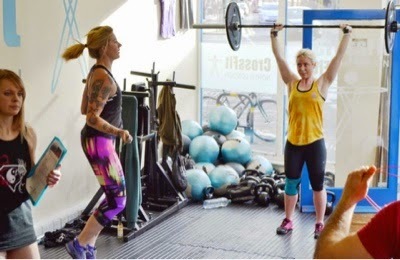 This was a partner WOD I completed with Aoife - who is the new trainer at CFNL. She is an amazing athlete and I am stoked to make new friends with her. We also make a great team (#DreamTeam), because together, we won this WOD overall. Partner 1 holds overhead 30kgs while partner 2 completes as many DUs as possible. Once Partner 1 drops the weight from overhead, you have to switch. Score was total number of DUs completed. We absolutely smashed it (and beat the men!). When I am not training at a Crossfit box, I am doing what I can to work on my weaknesses at my local globo-type gym. 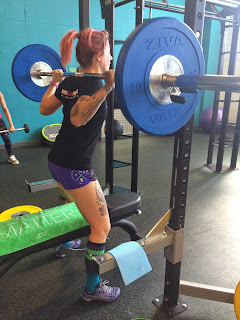 I need to work on HSPU, overall strength (deadlifts, press, bench and squat), gymnastics movements, core strength - the list is always large and there is never a dull moment when I am working out. 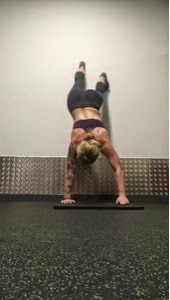 I have been working wall walks and handstand shoulder touches. Every shoulder day, I complete this exercise about 4 times over, making sure my technique is as good and strong as possible. I believe some people call these Thomas Touches - and you can learn more about them HERE. In other news, last week I was lucky enough to go and check out some bands through my work at Atticus. 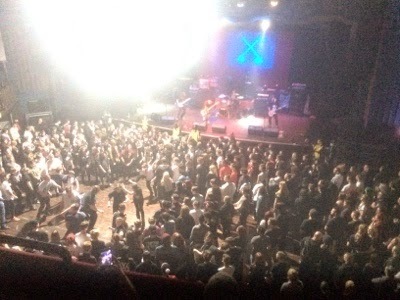 Thursday 30th April we saw While She Sleeps at The Forum in London. I have always had a soft spot for the WSS guys, so it was great to see them back at it again with an amazing show and loads of on stage production. They killed it! This is the band Hundredth - who played before Cancer Bats and WSS. Friday 1st May, my friends in the band Palisades were in town! 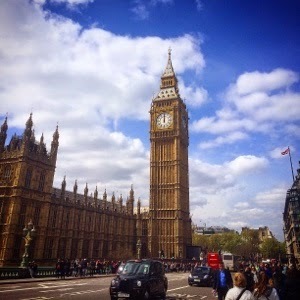 I took a half day and showed Aaron around London. 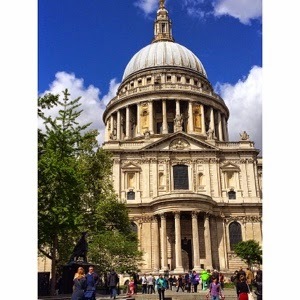 Any excuse to play tour guide in this city - how could you say no? 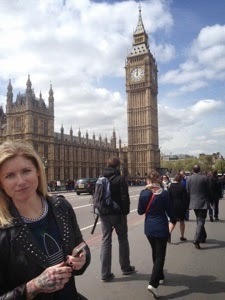 Big Ben and a black cab. These sights never get old for me. 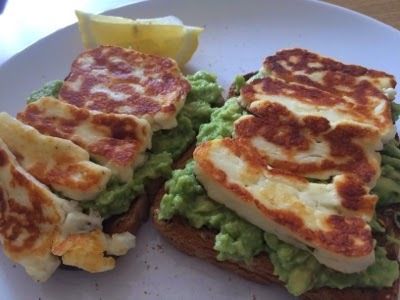 Wholemeal grain toast with crushed avocado (seasoned with lemon or lime juice, salt & pepper), and the amazing addition of halloumi cheese. Do you have a favourite go to brunch for the weekends?